Can your marketing keep up? 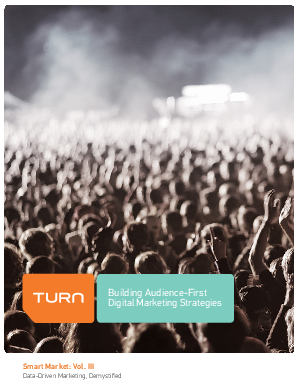 In this eBook, you'll learn how to reset your channel-first marketing strategy to put your audience first, delivering the right message at the right time in the right way. Discover new ways to reach your audience across channels and test your marketing-first quotient.